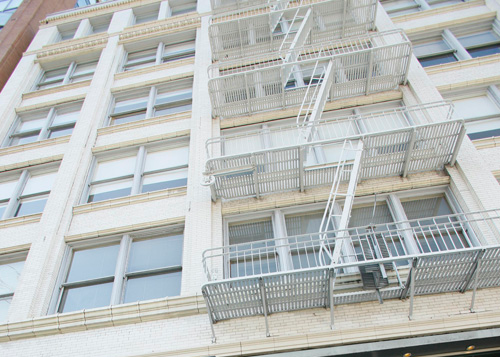 612 Howard is a six-story historic loft/office building constructed in 1907. Lightner Property Group completed a $5.5 million restoration of this gem in 1998. Its incredible three-level ground floor is the headquarters for the Horn Group. Philippe Becker Design, BitTorrent, Extractable and Lightner Property Group are also located there. 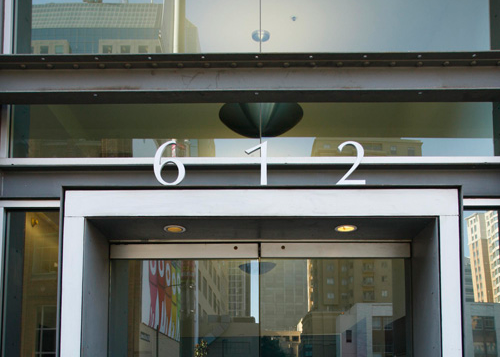 Other businesses who have located at 612 Howard include Motorola, Slide and Grey Advertising.